Is your small service-based business ready for cloud accounting? Take this short quiz to learn the advantages and determine if you’re ready! Mobility: You can perform tasks and access information from any device, including mobile. Time-savings: Cloud-based solutions save you time by working on-the-go and automating routine tasks. 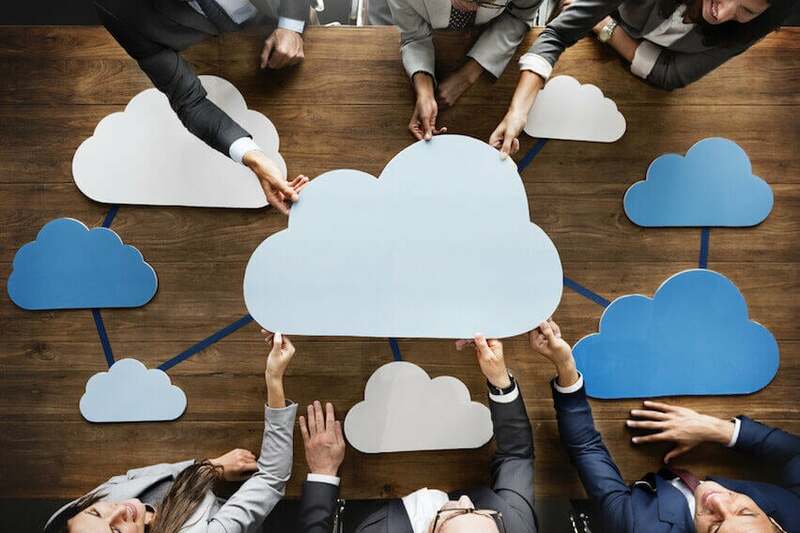 Seamless integrations: Complementary tasks can be seamlessly dovetailed on the cloud, meaning you have less manual work to move information around and reconcile it. Security / mitigating the risk of lost data: Your data is safe no matter what happens to your hardware. Plus, your provider takes responsibility for monitoring your infrastructure and keeping your data secure, which can save you money. User-driven innovation: Cloud-based apps are built and updated regularly based on user insights and demands. Affordability: No expensive software or systems to be installed and maintained. Plus, easy pay-as-you-go subscriptions. Environmentally friendly: Hosting information in a secure data center rather than onsite allows you to take advantage of the latest energy-efficient technology. How Do You Run Your Business Accounting Today? 1. On a wing and a prayer! Do You Feel like Your Business Information Is Safe? 3. Honestly, I feel like my email is more secure than my accounting. That’s bad, right? Do You Always Know Exactly Where Your Business Stands? Do You Run Your Business on Your Mobile Device? 2. I’m almost completely mobile for my personal stuff. So, why isn’t my business there yet?! Have You Discovered Errors in Your Business Reports? You’re movin’ and shakin’, wheelin’ and dealin’. But it’s unclear whether your business is set up for real success in the long run. Winging it may feel exciting. But if you want to set yourself up for real success, it’s time to get serious about how you’re running your business. The good news is that adding the right tool to running your business will be a dramatic difference-maker. It will help you establish good habits in terms of getting paid, managing costs and expenses and understanding where your time is spent today. If you’re ready to put your business on a healthier regime, sign up for a free 30-day FreshBooks trial today. Result: Mostly 2’s – Did You Know There’s a Better Way? You invest a lot of time and energy managing your business. You want to do things right and you’re using familiar tools to help you run your business. 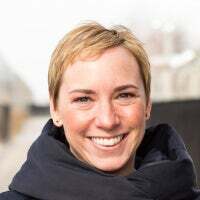 You may soon start seeing pesky problems with those solutions: You might find errors in your reports, or save over invoices. You might not feel that sense of control you crave. We’re here to tell you there’s a better way. And that your business is really ready for it. 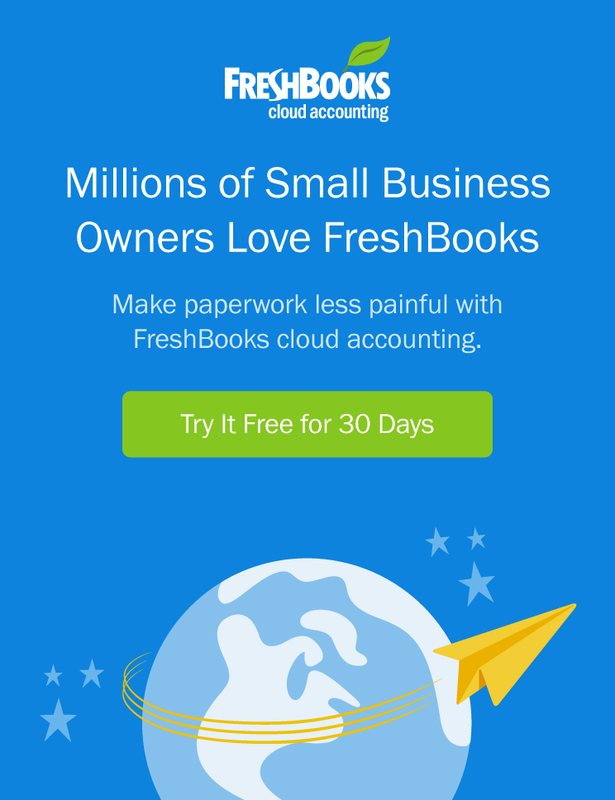 Join 10 million small business owners who have put their accounting on the cloud with FreshBooks. You’ll find things instantly become more visible, secure and collaboration-ready. Plus, you’ll save time that you can spend on other things (like growing your business). Result: Mostly 3’s – You’re Ready for the Cloud! You take your business seriously and you want to run it like a professional. You’re always looking critically at your tools and processes. It sounds like it’s already dawned on you that there’s room for improvement. The improvement you’re looking for is here: Move your accounting to the cloud today with FreshBooks.